Protect Your Car With WeatherTech! 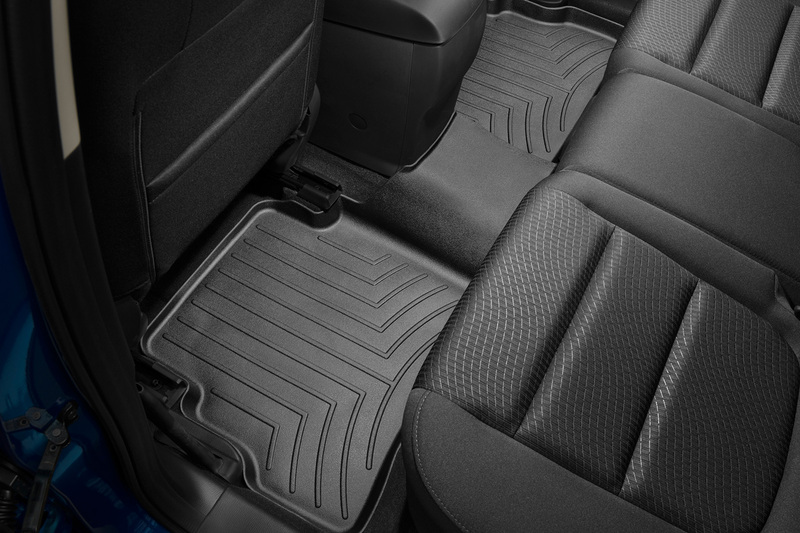 We all know how dusty Idaho can be, and what better way to protect the inside of your car from the effects of all the seasons than with WeatherTech floor liners. Now available in our store! We love being able to bring our customers the latest and the greatest when it comes to products we think they'll enjoy. We are so excited to announce all the new stuff we have to offer!